Joey Suit up. Just..think about it. 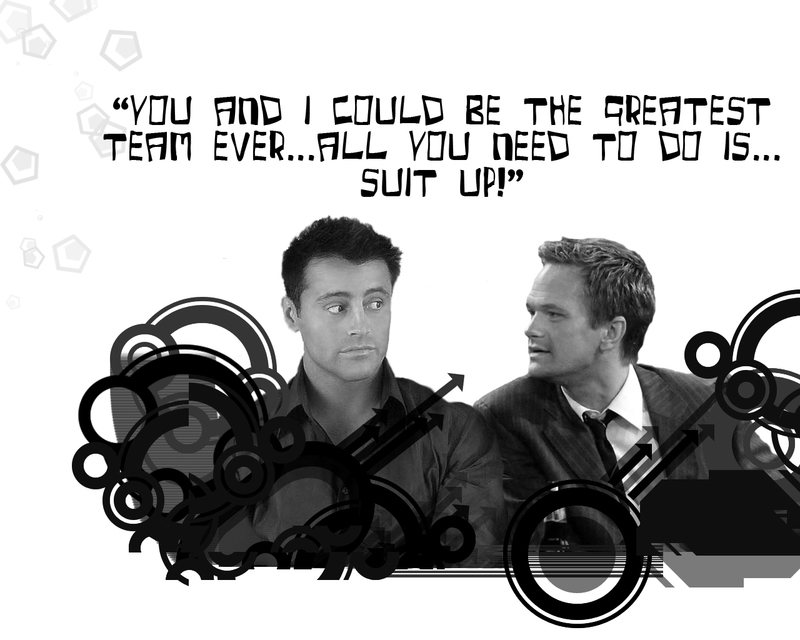 HD Wallpaper and background images in the vrienden club tagged: friends joey barney suit up.